We need water for various functions in our homes. We need it for cooking and drinking as well as cleaning, laundry, and bathing. Considering the roles water plays in our lives, we should strive to use water that is clean and pure. Clean water is free of germs and other impurities and this keeps us safe from the harmful effects of these impurities. The water we use in our homes is, however, not always clean and pure. Natural and un-natural factors contribute to making the water in our households less pure. Without proper treatment, you may introduce those impurities into your body and this may result in adverse health complications. An ounce of prevention is worth a pound of cure. To prevent this from happening, here are a few things that you have to do to ensure the safety of the water in your home. It is important to figure out where the water you use in your home comes from. This will help you understand the level of contamination your water is exposed to. This knowledge will help you decide the best method to purify your water so as to make it safe for domestic use. If you are using the municipal water supply, your local council is the best place for this information. Ask for information on the impurities in the municipal water source so as to find out if there are any that pose health risks. The discovery and education on the source of your water supply will help you develop an action plan to ensure the safety of your loved ones. 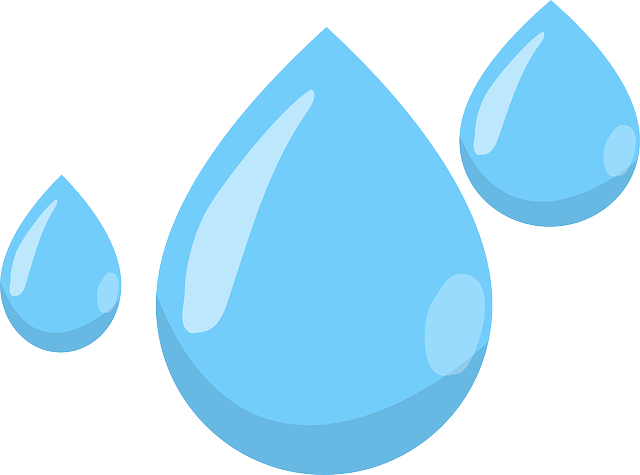 Having your water tested is the best way to determine the concentration of impurities in your water source. It is particularly important to those who get their water from a private well since no public health agency is responsible for ensuring the safety of the water in private water sources. Those living in old houses with lead pipes should also have their water sources tested since lead impurities from the pipes may contaminate the water and make it unfit for human consumption. A water test will reveal the bacteria present in your water as well as the concentration of metal elements, arsenic, and chemical compounds. It will also reveal the extent of hardness in your water sources. A simple test will cost about $50 with a detailed analysis costing several hundred dollars. You’re going to pay one way or another. The front end investment will be far less costly than the possible consequences in the long-term. Consider what is better for your peace of mind and the overall health of your family. If the test reveals that your water is contaminated, the best way to purify your water is with a point-of-use filter. Such a filter will ensure that your water is purified before you use it for your various household purposes. You can also opt for an under-sink purifier that purifies water on a wider scale. Another option would be to use a point-of-entry purifier that purifies water before it enters your home. 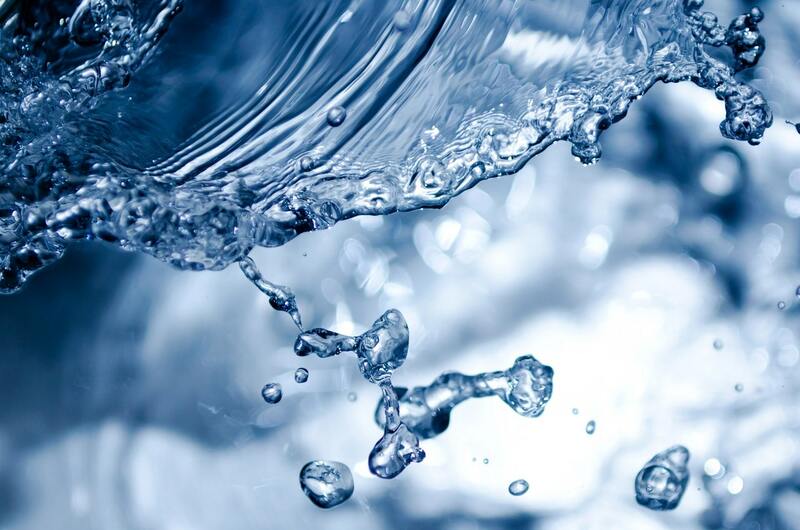 A point-of-entry system removes solid sediments, rust, and chemical impurities from the water and this way, the water that enters your household is clean and safe for use. Visit Alive Water for information on how to keep the water in your home clean and safe for consumption. Compare this to placing a filter on your computer to protect your children from unsavory content that can damage them. A relatively cheap water filter can do the same to protect their physical well being. 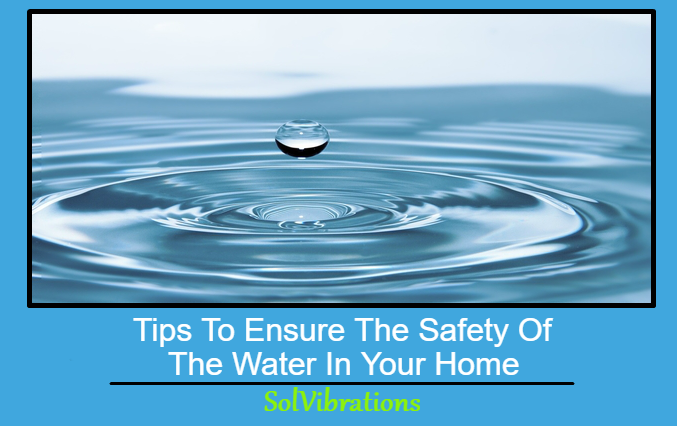 This Concludes: Tips To Ensure The Safety Of The Water In Your Home. What Did You Think Of This Post? Please Let Us Know By Rating Below!